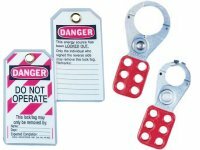 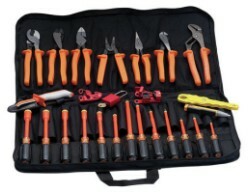 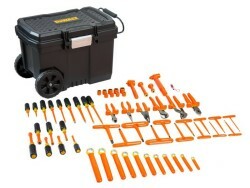 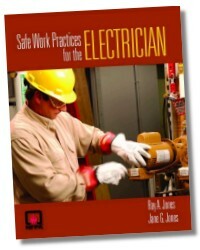 The Complete Electrical Safe Work Practices Training Solution! 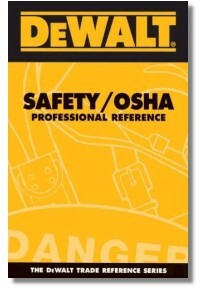 Every year electrical injuries and fatalities result from improper work practices being carried out on-the-job. 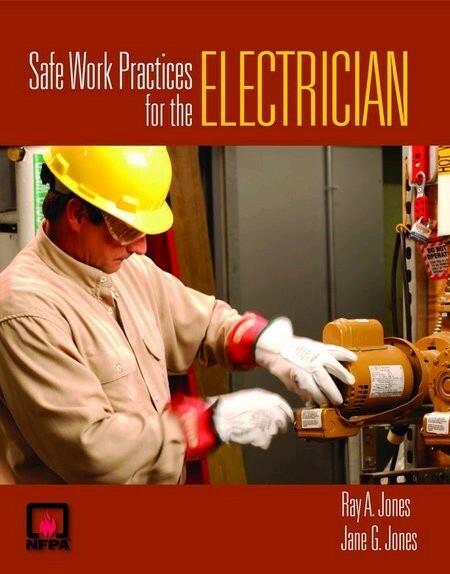 In order to prevent these fatalities, electricians must learn the safest practices for approaching and performing specific tasks. 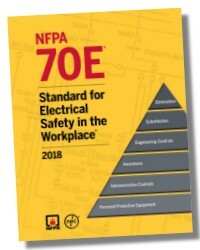 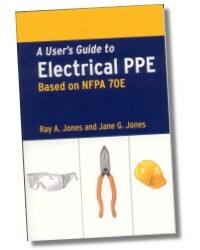 Based on NFPA 70E® 2009, the National Electrical Code, and the most current OSHA regulations, this introductory text covers the fundamentals of electrical safety along with common work practice hazards, providing tips for identifying potential dangers and ways to avoid or mitigate each risk for the protection of electrical workers. 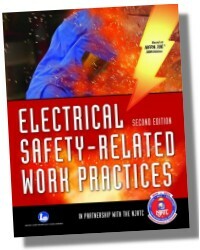 Expert explanations are accompanied by actual accounts from the field to help students understand the root cause of electrical accidents, while "Best Practice" boxes assist comprehension of key processes students will encounter in the field.